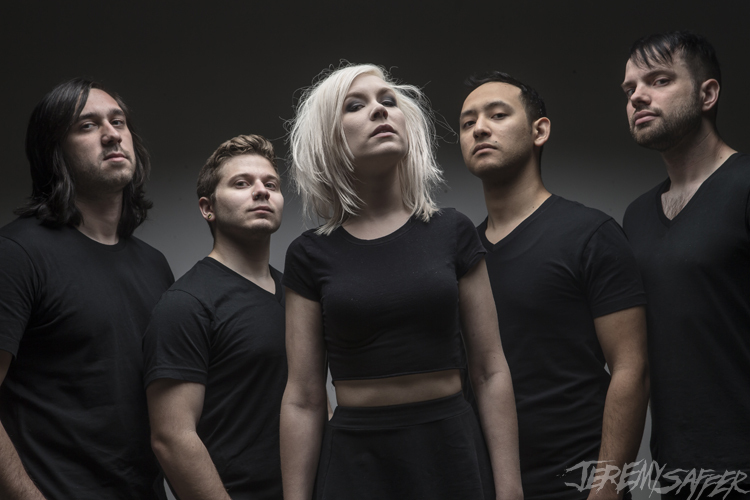 Nashville, TN based five piece band, The Nearly Deads have once again thrown their hat into the ring with the release of their upcoming six song e.p. (May 26th) Revenge of the Nearly Deads. The disc doesn’t take long to not only establish the band’s ability to construct and lay down a foundation of multiple razor sharp layers for front woman “TJ” Theresa Jeane to display her dynamic & diverse vocal abilities (that bring to mind one Lizzy Hale) and take center stage. It also shows that two powerful and driving forces can not only co-exist but meld into something larger than life. 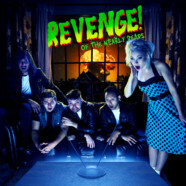 Although The Nearly Deads sound has been described as an amalgamation of alternative rock, punk rock, grunge, and post grunge to my ears, they sound like a “Rock” band and evidence of that is “Revenge”, which is far and away the shining star of Revenge of The Nearly Deads. Bottom Line – The arrow is certainly pointing in the right direction for The Nearly Deads and it’s only a matter of time (better sooner than later) before the world falls in love with them!